Syntonic is a platform service provider that bundles content with mobile data connectivity to enable commercial content-models for monetizing access on mobile devices. Syntonic provides multi-carrier sponsored data, and other connected services that create new revenue opportunities for content publishers, applications developers, mobile operators, device manufacturers, system providers, and others in the mobile value chain. As an in-network, cloud-managed service, the Syntonic Connected Services Platform supports any network application and mobile computing device without requiring any modifications to the device, application, or delivery network. 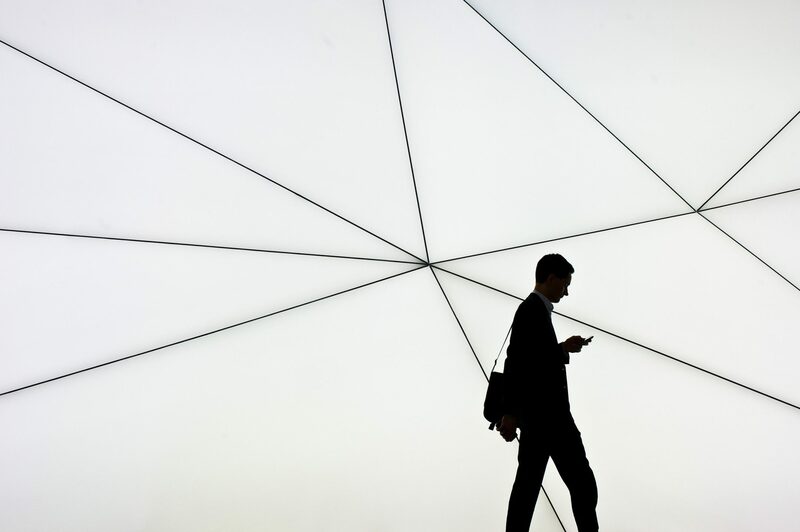 Sponsored data and the idea of rewarding mobile users with data for was a key theme of #MWC17 – here MEF Member, Syntonic shares a brief history of the model and how it has evolved to its present incarnation. 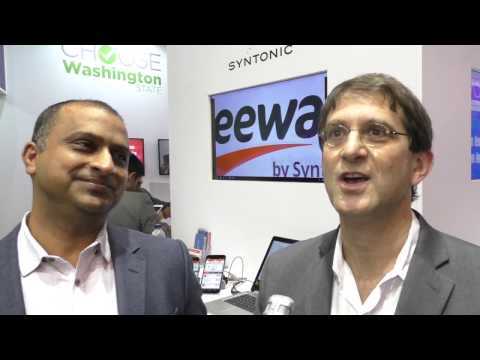 The world’s smartphone users don’t want bits and bytes, says Syntonic CEO Gary Greenbaum. They want music, video and games. He talked to MEF Minute about this changing consumer mindset and Syntonic’s sponsored content models. In our 5 minutes with profiles, MEF members talk about their business, their aspirations for the future and the wider mobile industry. This week, Gary Greenbaum introduces the leader in sponsored data Syntonic.